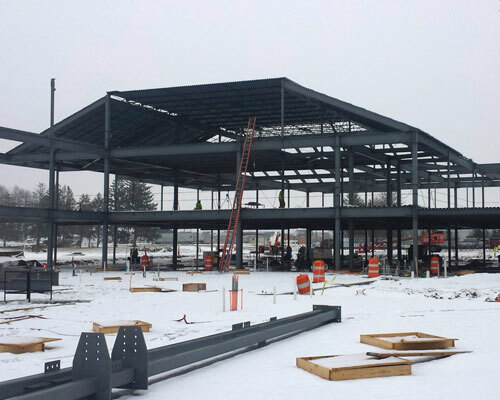 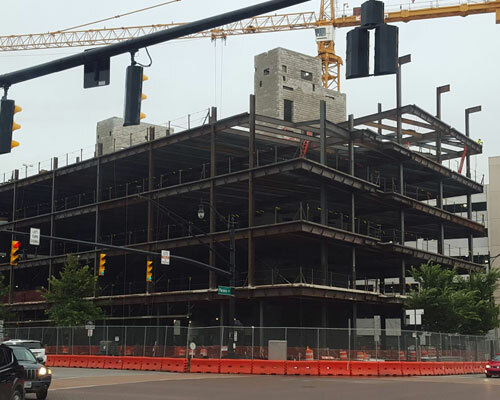 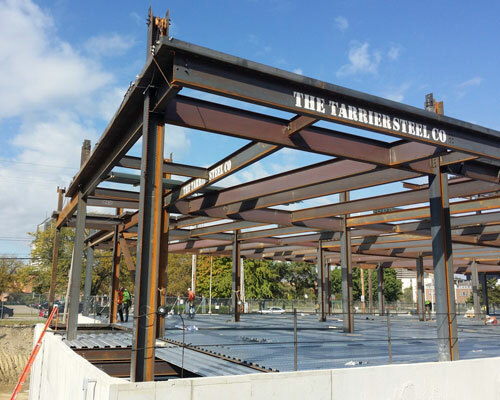 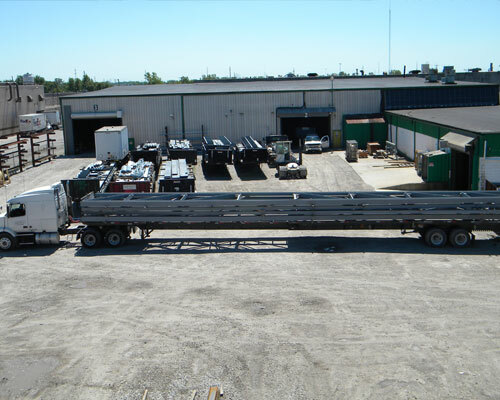 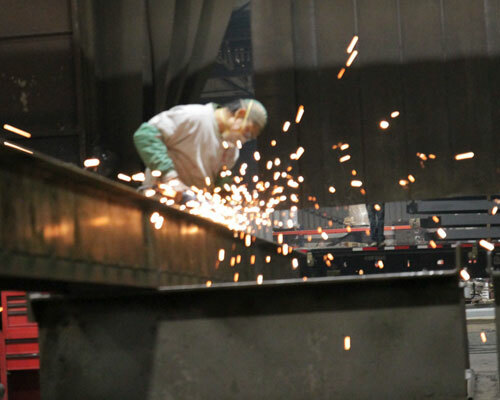 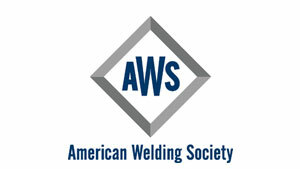 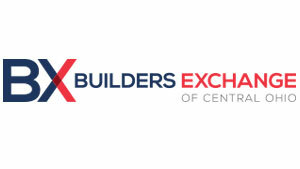 The largest and oldest structural steel fabricator in Columbus, Ohio. 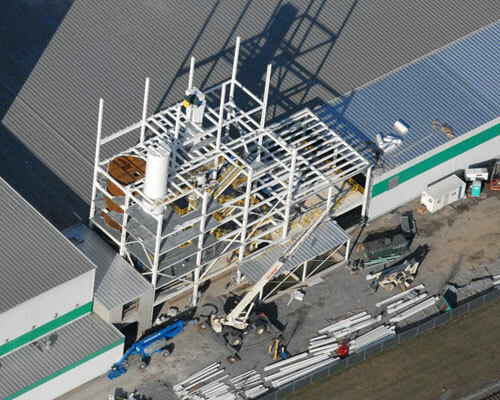 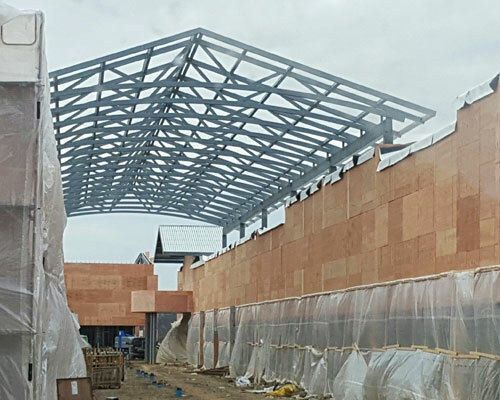 Our projects span 99 years and 8 states, including high rise multi-use buildings, MOB’s, Hospitals, Schools, and even galvanized steel beams to an island in Florida. 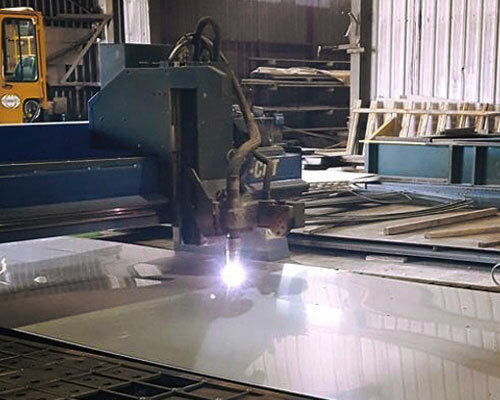 Our in-house services include Detailed Drawings, Saw Cutting, Plasma Cutting, Shearing, Welding, Prime Painting and Delivery with our own equipment and people.